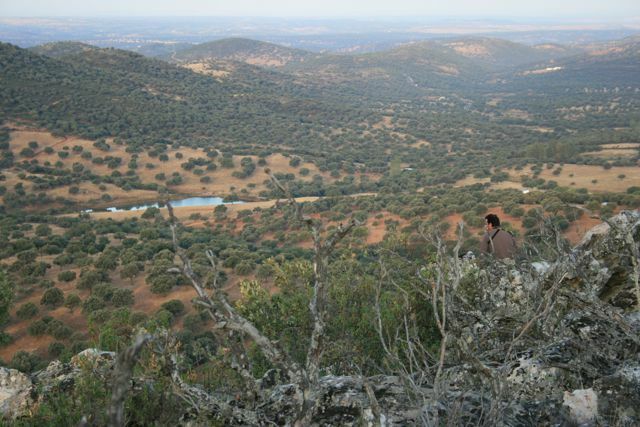 The hunting-ground - Big Game Hunting Estate in Spain. 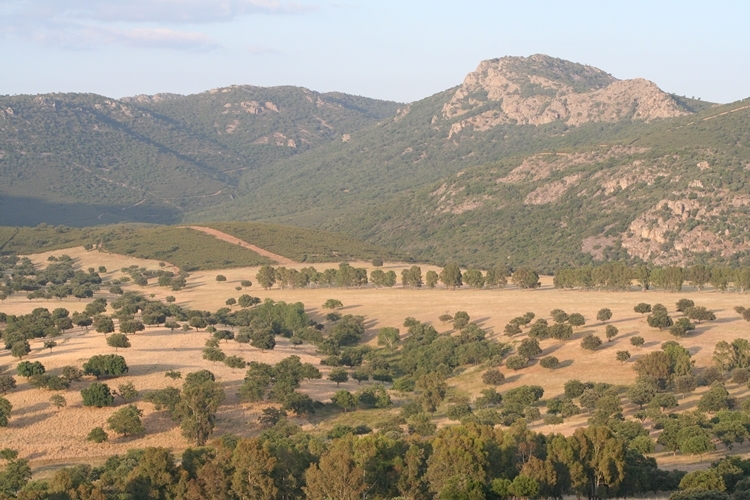 "Los Claros"
A preserve in Sierra Morena. 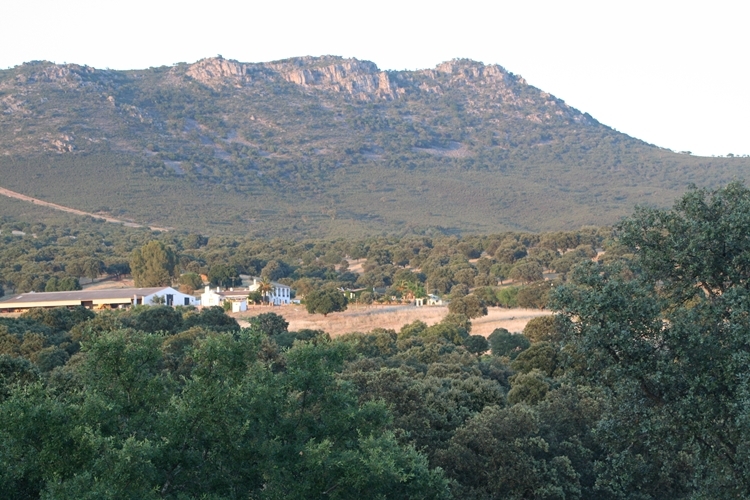 "Los Claros" is part of the Sierra Morena National Park and Alcudia Valley. This pristine landscape was once inhabited by bears, wolves, and lynx. "Los Claros" is still recognized as one of the most beautiful, diverse, and best-preserved wildlife areas in Europe. (Morales Prieto, P.; Las monterías en Sierra Morena a mediados del siglo XIX: narraciones de caza; (1904). Chapman, A.; Wild Spain; (1893). Buck, W.J. ; Unexplored Spain; (1910). The reserve has been declared a Site of Community Importance (SCI) and Special Protection Area (SPA). 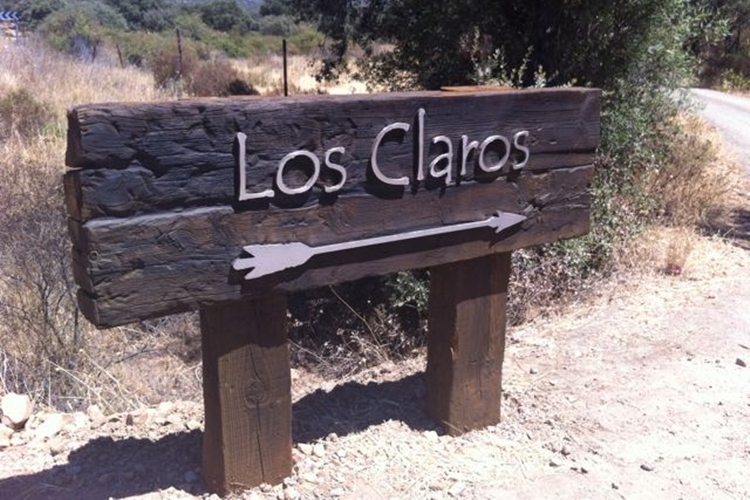 In addition, "Los Claros" has become a member of Red Natura 2000. "Los Claros" is also a part of a Critical Area of Expansion for four endangered species: Imperial eagle, Iberian lynx, black vulture, and black stork. 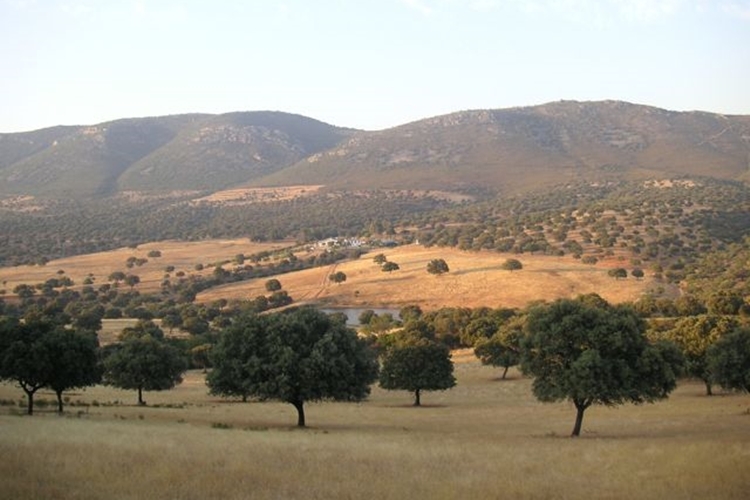 Los Claros shares the Western Sierra Morena with some of the most exclusive hunting estates in Spain. A preserve for big game. The combination of it’s climate, vegetation, topography, and tranquility make the reserve one of the best-suited areas for hunting in Europe. 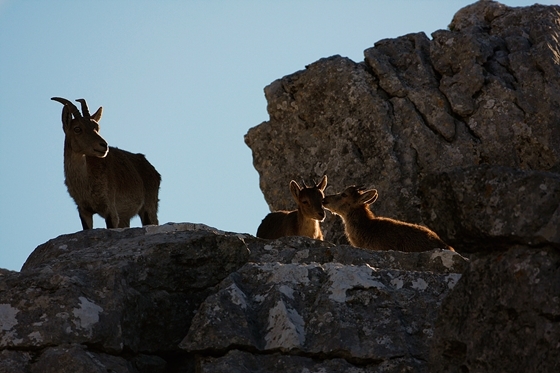 Spanish Ibex, Iberian red deer, roe deer, and wild boar are among many other native species in the area. In 1972, the largest recorded red deer was shot here in Western Sierra Morena. This record is still held to this day. 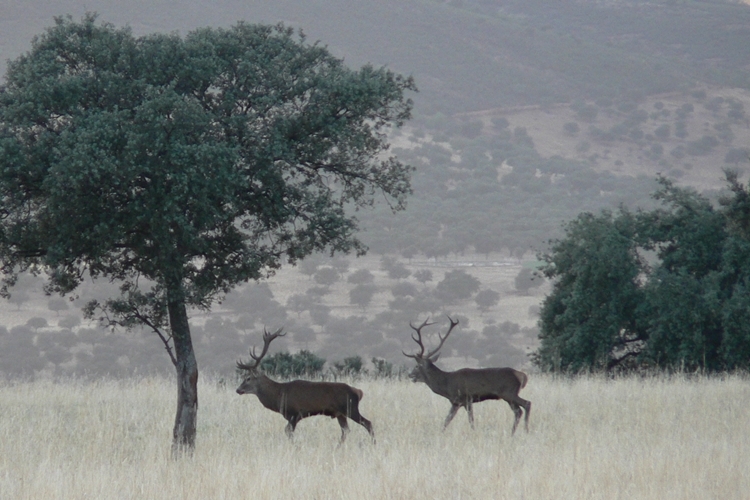 Los Claros continues to offer some of the best deer hunting in Spain and Europe. 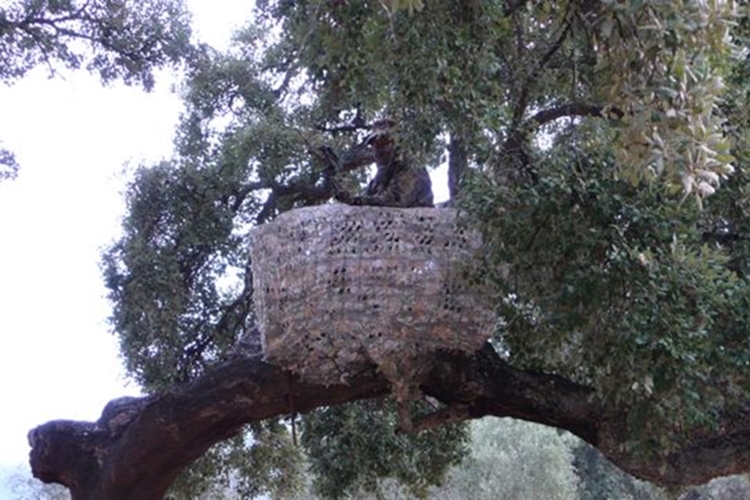 The best preserve for iberian mouflon hunting. Since the introduction of mouflon in the early 1980s, the species in "Los Claros" has thrived and achieved national acclaim. Some of the CIC best trophies and the Spanish National Record have been hunted at “Los Claros”. 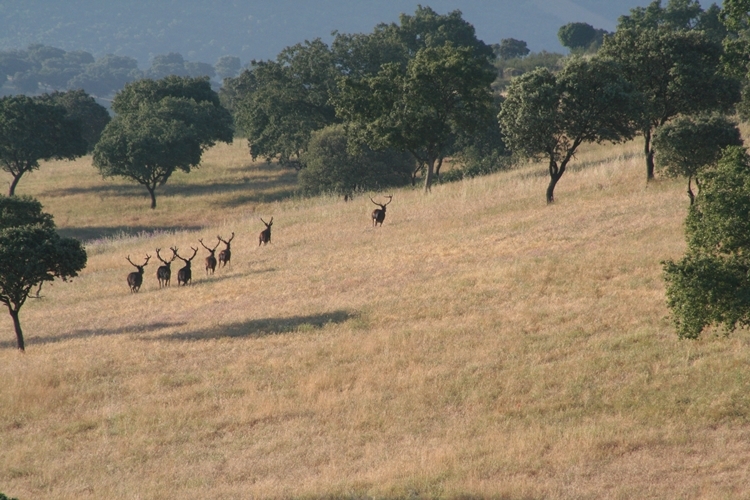 In fact, 5 TOP10 Iberian Mouflons of the SCI Record Book have been got at "Los Claros" (http://www.scirecordbook.org/login). We actively manage the genetic integrity and strength to maintain strong bloodlines and healthy individuals in both mouflon and deer. 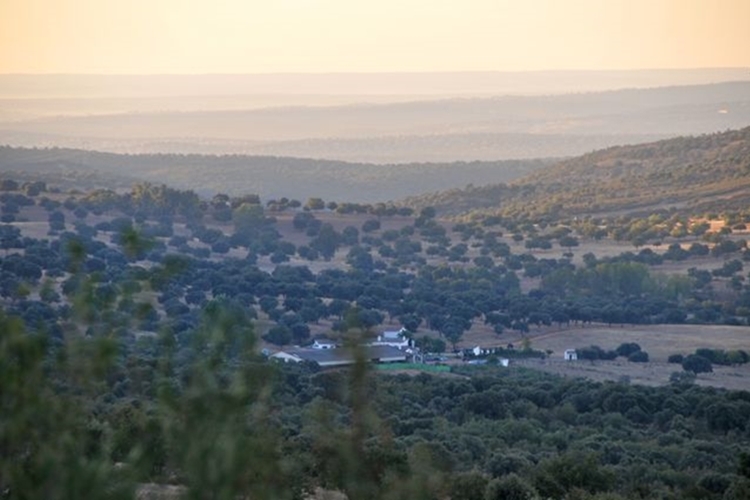 "Los Claros" offers the hunter the opportunity to enjoy intimate days of hunting in one of the most beautiful areas in the Mediterranean forest. Also you can experience the unique, unforgettable and exciting montería. 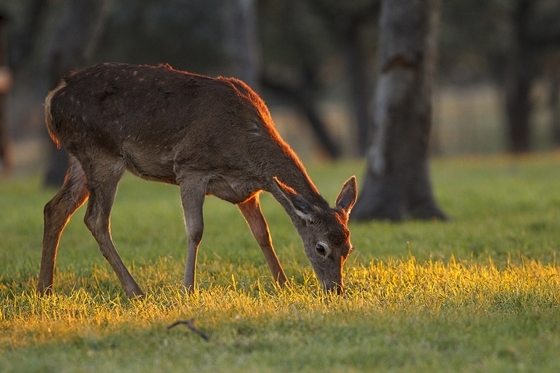 We also provide alive Iberian mouflons and Iberian red deers for other hunting states or deer farms. 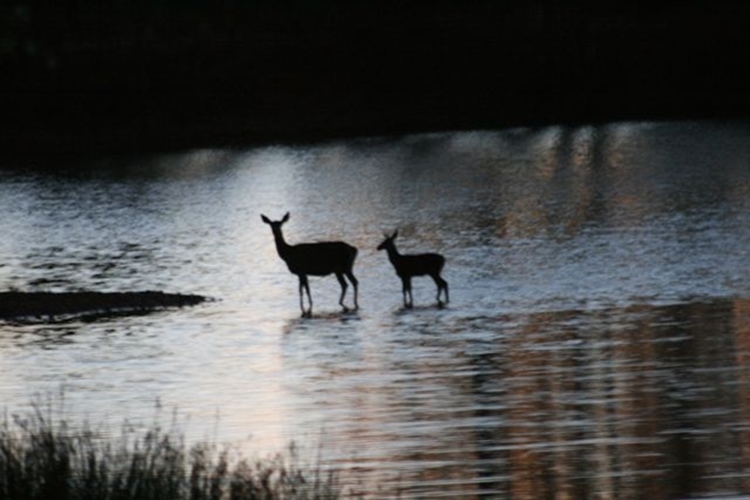 If needed, "Los Claros" can arrange the necessary documents for hunting and fishing including licenses and insurance.